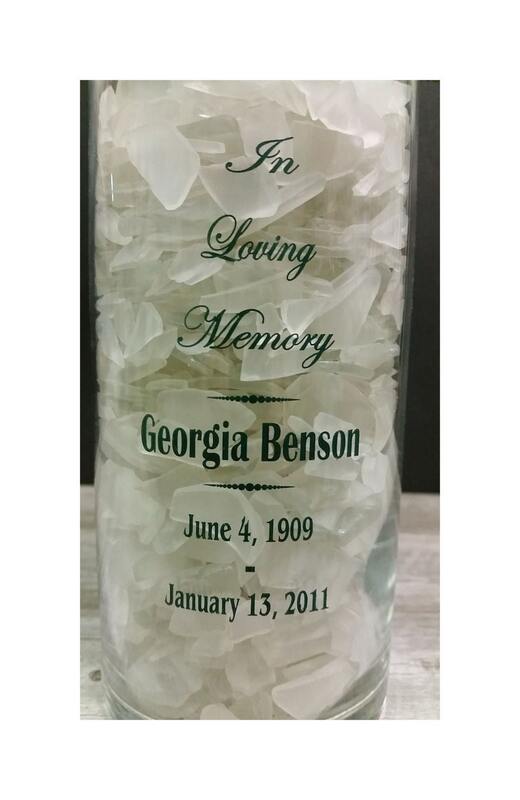 Classic Traditional Glass Vase Engraved in memory of a loved one. 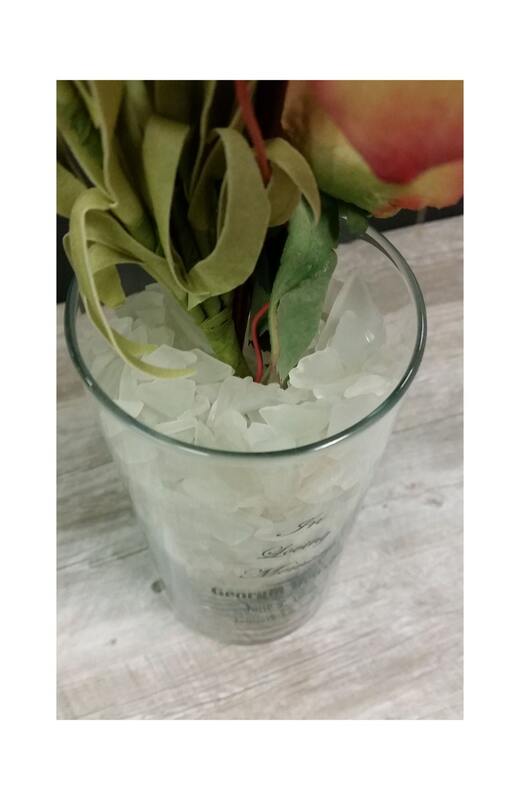 blending in nicely, yet always there to remember! 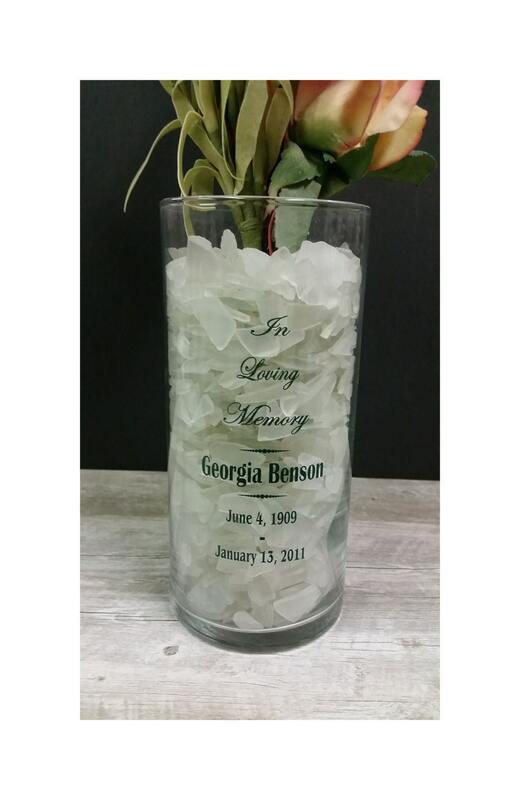 We will engrave the vase with your special message and information. 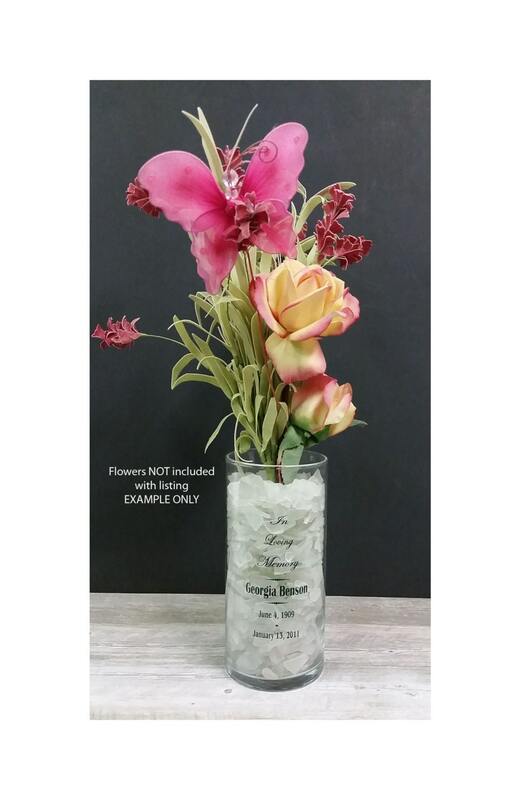 your vase will be engraved to your instructions. 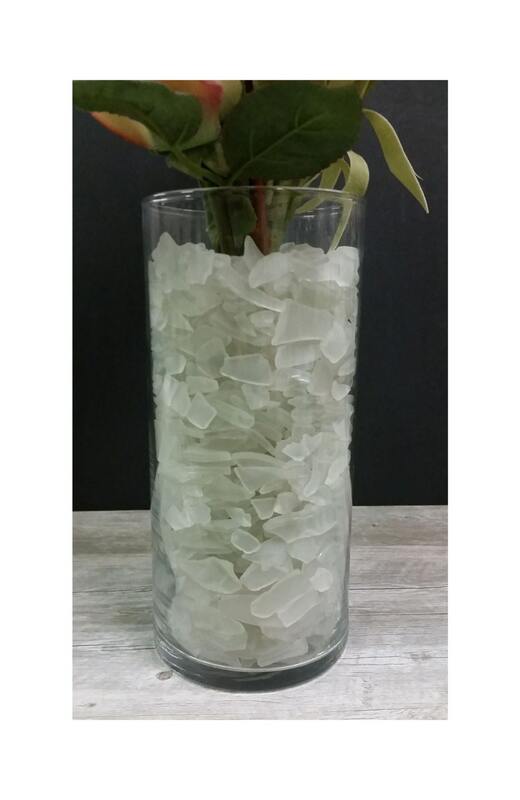 The flowers shown are NOT a part of the listing.